Join us for the Japanese Film Evenings for 2018! Japanese films shown at Massey University are usually screened on the first Wednesday of the month from 6:15pm and are preceded by a documentary about Japanese culture from 6pm. 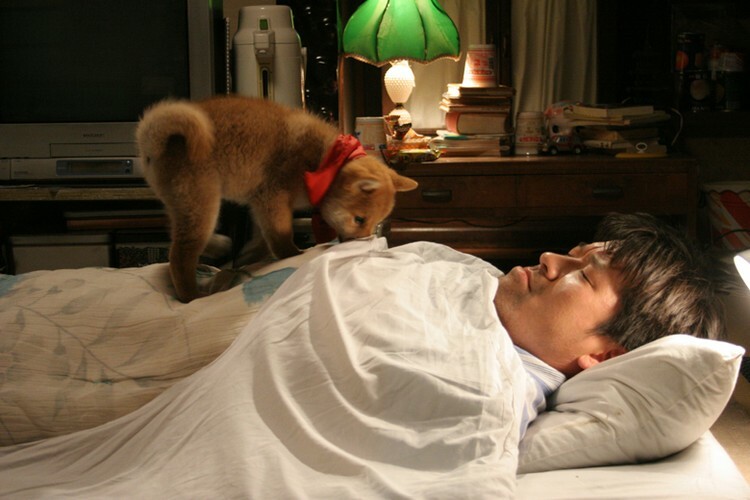 A film adaptation of the TV series which depicts the journey of a middle-aged man with a two-month old puppy in search of his mother who has run away from home. 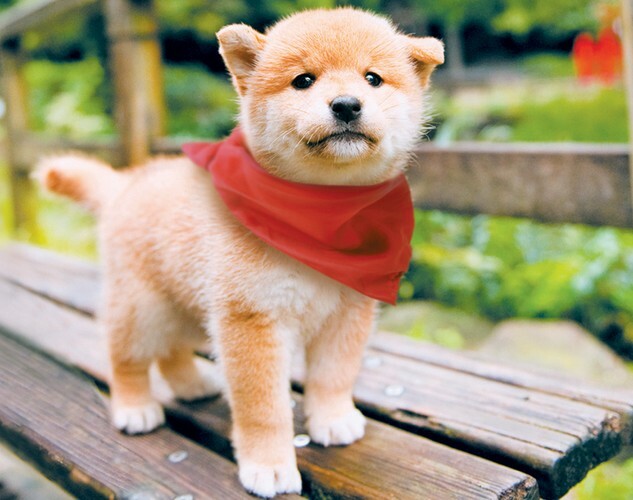 One day Jiro, a 35-year old unemployed male who has never stepped out of his town, runs into Ichiro, a Mameshiba puppy with a red scarf around its neck. 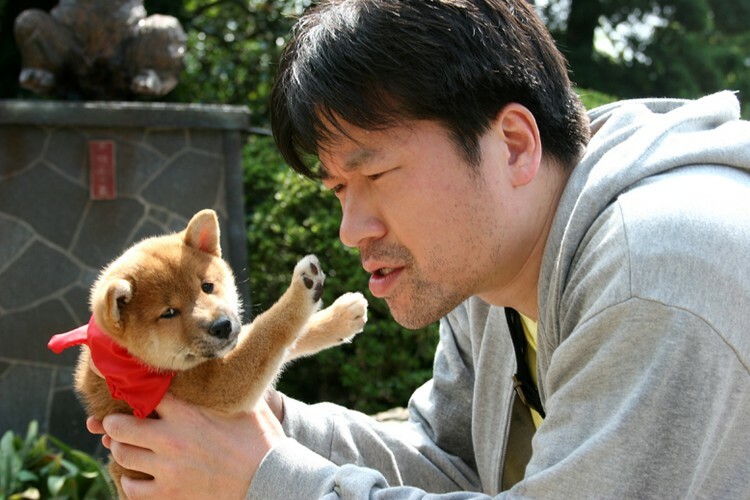 Ichiro turns out to be a puppy Jiro's runaway mother had sent for her family to come looking for her. (c) 2009 “Mameshiba” Production Committee.